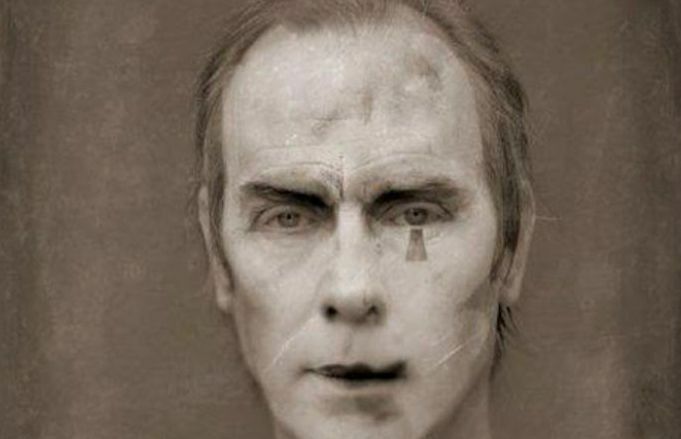 Singer/songwriter Peter Murphy has been forced to postpone his residency in San Francisco due to visa issues. On Jan. 23, the former frontman for goth-rock avatars Bauhaus was slated to begin a three-week series of career-spanning shows at the SF venue the Chapel, performing various solo albums as well as Bauhaus material. Citing difficulty expediiting travel visas from Murphy's home in Turkey to the United States, the dates have now been moved to late June to mid-July. Murphy's last extensive American touring campaign was in 2016, embarking on two separate tours, one acoustic and the other with a full band. For the Mr. Moonlight dates at the Chapel, Murphy will be joined by former Bauhaus/Love And Rockets bassist David J.